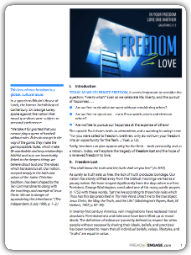 Click Here to download the Freedom 2 Love Sermon! 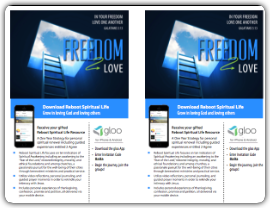 Click Here to download the Freedom 2 Love Resource PowerPoint to Share the Reboot Spiritual Resource with others! 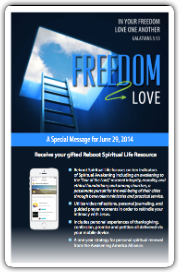 Click Here to download the Freedom 2 Love Bulletin Insert! 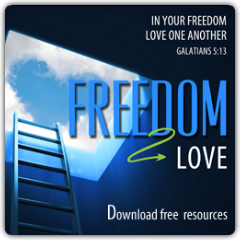 Click Here to download the Freedom 2 Love Poster! 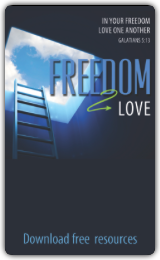 Click Here to download the Freedom 2 Love Web Banner (240x400). 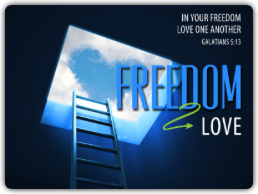 Click Here to download the Freedom 2 Love Web Banner (720x300). Click below to download an example email template and email template assets to be able to create this email in your email client (constant contact, mail chimp, etc). Click Here to download the Preach 2 Engage Newsletter Template. Click Here to download the Freedom 2 Love Poster (editable). Click Here to download the Freedom 2 Love Web Banner (250x250). 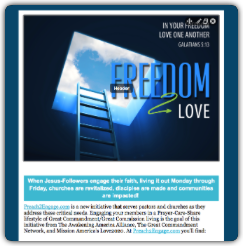 Click Here to download the Freedom 2 Love Email Banner. 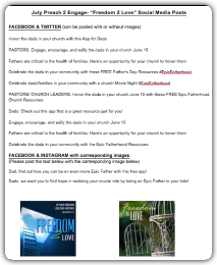 Download the files below to access Facebook, Twitter, and Instagram posts for Freedom 2 Love. The Great Commandment Network (GCN) is an international collaborative network of strategic Kingdom leaders who prioritize the powerful simplicity of the words of Jesus to love God, love others, and see others become His followers (Matthew 22:37-40, Matthew 28:19-20). 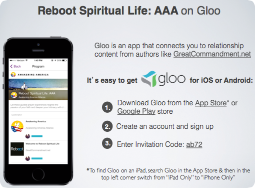 The GCN team has developed these Preach 2 Engage resources in support of this Awakening America Alliance initiative.